Have a question? 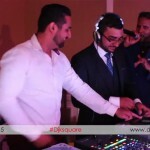 Want to Hire DJ KSquare for your Event? 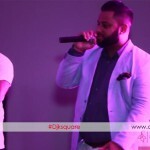 Get in touch & Book DJ KSquare for your next event by a quick email, phone or use the form below.